Bloodstained: Ritual of the Night has become an oft-delayed project, but one with a well-regarded playable portion released to backers. The involvement of Inti Creates gave the game a bit of credibility at a time when that company was riding high with Mighty No. 9 hype, but before any backlash, and then before any of their highly-regarded projects like Blaster Master Zero and Mighty Gunvolt Burst hit the Switch scene. 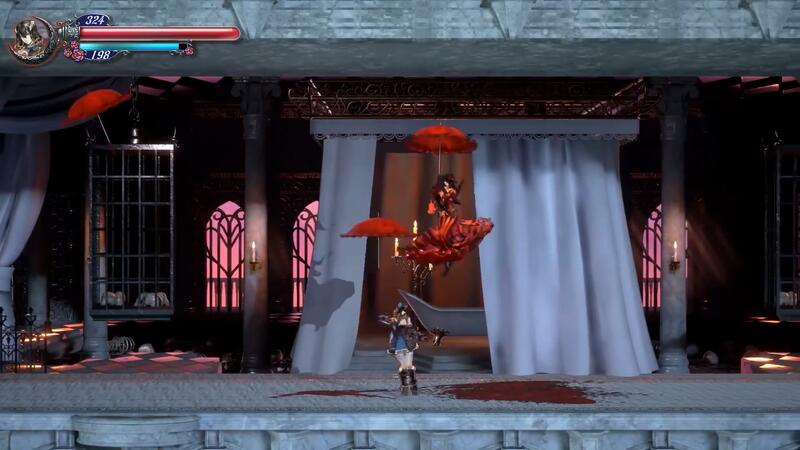 In the ensuing time, Bloodstained has been delayed, resulting in worry from backers. Today, a rep for ArtPlay — the primary company behind the game’s design — stated that Inti Creates wasn’t involved in the core game any longer, but in the prequel mini-game. This means that the delays can’t be pinned on just Inti Creates, who has had no problems getting games like the aforementioned Switch releases out on time. ArtPlay is primarily responsible for the game, while DICO is a third party and doing work like creating assets and design levels. It would appear that the worry comes from the game not having a new playable portion released in over a year, and the longer than expected development time causing concern for the fanbase. On a practical level, it would appear that Inti Creates was just hired for the mini-game and a portion of the main game that hasn’t been specified. This means that while the work is done, if Inti Creates was truly needed to finish things up, they should at least be a ball in play if possible because a new contract can always be drawn up between the parties — but the current one has been fulfilled. So for now, their work for the game is done and there won’t be any more in the future as it stands today. The existing playable portion of the game released quite some time ago was impressive and truly felt like an Igavania should in most regards. It was rough around the edges, but even in demo form, showed far more promise than Mighty No. 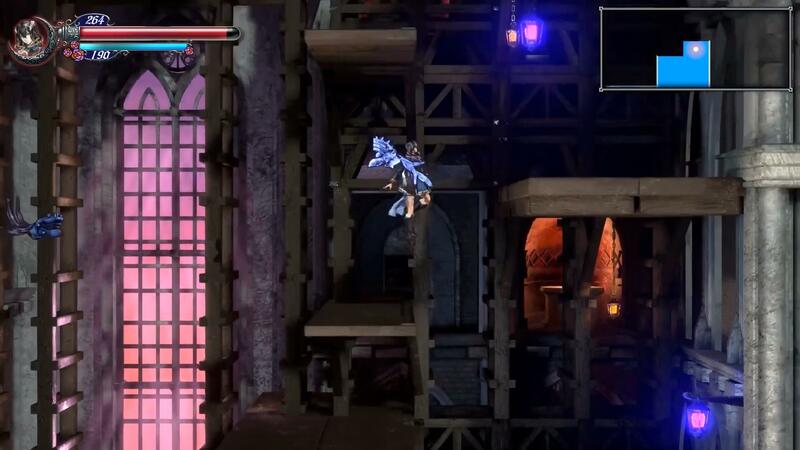 9 did with its early playable portion – where issues like murky waters and iffy texture work were still evident in the final product. Hopefully, Bloodstained gets as problem-free a release as possible and we don’t get a repeat of Mighty No. 9 where a game acts as a spiritual successor to something else, but winds up falling short. The similarities between both projects don’t just end there though. Much like the Mega Man games, the long-running Castlevania series has had a slew of fangames created – although more games seem to focus on pure ROM hacks than anything else, including a recent one for Dawn of Sorrow that eliminates the terrible forced stylus usage. Igavania-style fangames are few and far between though, but games like Dead Cells are clearly more inspired by that style than a pure Metroid style while the ZX Advent games on the DS actually work as a perfect parallel, offering up Mega Man gameplay with an Igavania-style world setup. Bloodstained: Ritual of the Night is currently scheduled for a 2018 release – falling short of its March 2017 projection. For a game that was initially just going to be crowd-funded and then had its scope grow, this isn’t surprising for really even though it is certainly disappointing.